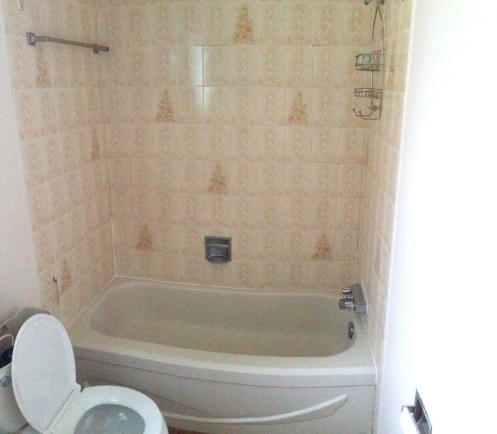 Julie and Geofford’s master bedroom ensuite bathroom is ready for a complete overhaul. Thank you to Josh and Kristen for recommending Fresh Reno—means a lot to us. Day 1: Bathroom demolition complete. 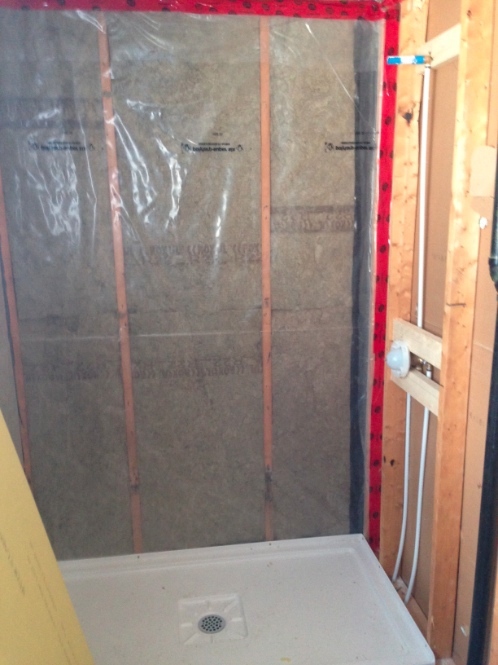 Day 3: The bathroom insulation and vapour barrier is replaced. Penta Plumbing installed the new shower base and controller. 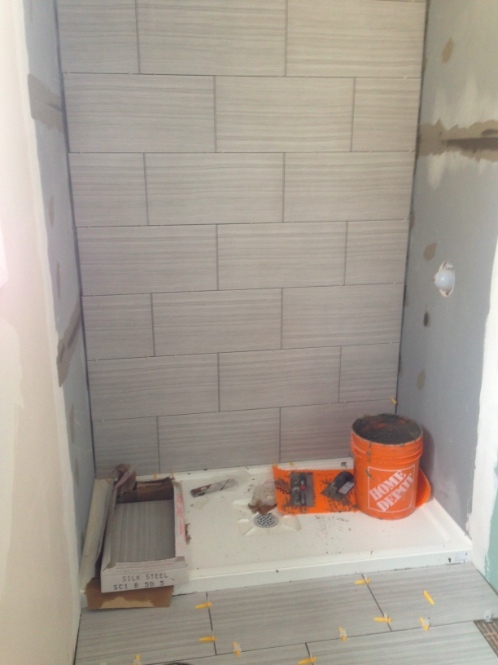 Day 7: Shower stall tile installation. Day 11: Bathroom done, with this double vanity. This bathroom was completed in 11 days. 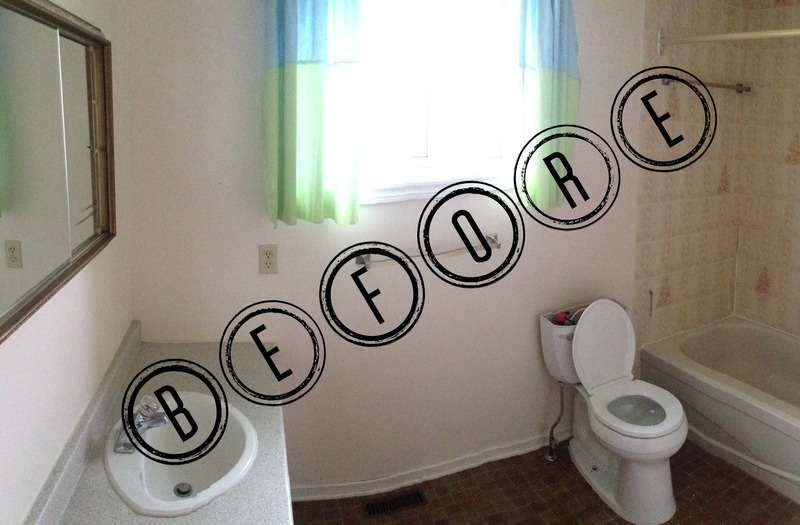 Next week we’re starting another bathroom renovation.